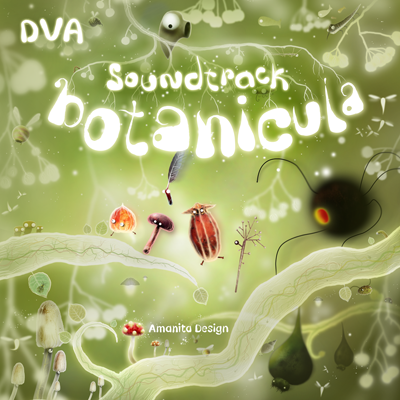 Music composed and recorded by DVA. Mastered by Ondřej Ježek at Jámor Studio, Prague, Czech Republic. Artwork and cover design by Jaromír Plachý. Each copy features three large format inserts with art reproductions by Jaromír Plachý and a coupon with a code to download MP3/FLAC versions of the album. 300 copies on amber vinyl and 400 copies on black vinyl. Deezer, Spotify, Apple Music, Juno, Google Play, Amazon.